Whatever your industry, the vehicles in your fleet should roll on quality commercial tires to keep your business moving forward. You always need your trucks and buses to be where they have to be in time, and if these are the improper tires that slow you down or stop operations, you lose money. 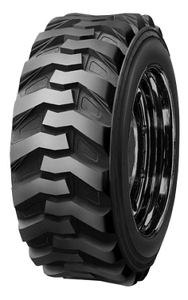 We know you can’t afford downtime, so we have quality commercial tires designed to provide superior performance that cannot be compromised, mile after mile. 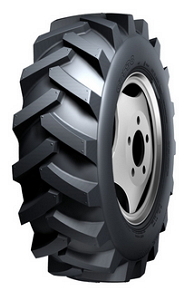 Goodride offers tires for every commercial sector, specifically engineered for agricultural, industrial, and other applications. 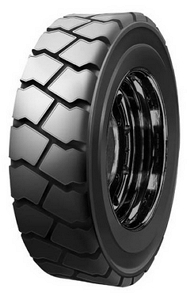 Commercial tires by Goodride feature ultimate tread compounds, unique pattern designs, and overall sturdy construction for everything you are looking for in a tire that does a tough job – great traction and grip, stiffness, excellent steering performance, even wear, and long service life. 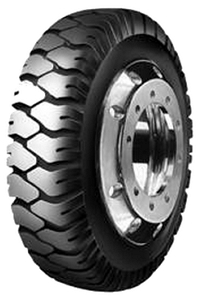 A set of quality commercial tires is a profitable investment that always pays off. 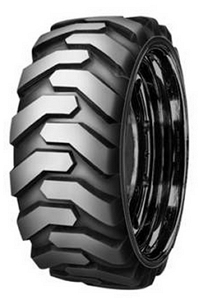 Goodride is ready to offer you tires for regional and long haul use, farming and agricultural segment, skid steer applications, and whatever commercial and industrial needs. In our product line, you’ll find a set of tires for every occasion, available in a wide range of widths, constructions, designs, profiles, etc. The trucking company my brother used to work for had Goodride tires on some of their trucks. He says there were hardly any complaints on these, so I decided to put the same on my truck. I've put upwards of 1000 miles on them with no problem so far, knock on wood. Hope they will last long.